Our clinic has 7 private treatment rooms, each with a plinth (bed), specifically designed for working with clients in a quiet, less distracting environment. In addition, we have a small gym area with equipment such as parallel bars treadmill, stationary bicycle, therapy balls, wobble boards, weights, etc. which we can then use for the more "active" components of their treatment. 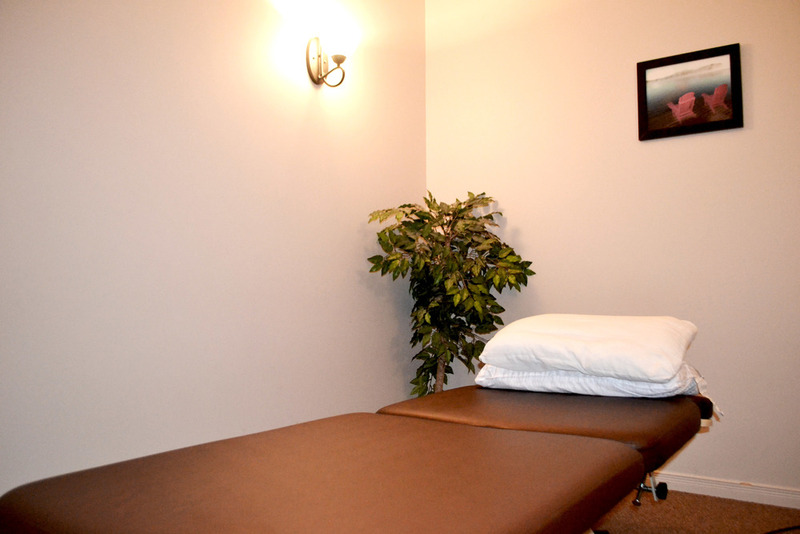 Our clinic has 6 private treatment rooms - 3 dedicated to physiotherapy assessments and treatments and 2 dedicated to occupational therapy, audiology, and neurofeedback. Each room is specifically designed for working with clients in a quiet, less distracting environment. In addition, we have a small gym area with equipment such as parallel bars, treadmill, stationary bicycle, therapy balls, wobble boards, weights, etc. which we can then use for the more "active" components of their treatment.